Iranian authorities executed a man for drug related charges on September 15. Aref Rigi, who was hanged in Zahedan Prison, was charged with carrying, storing and selling drugs, and carrying out “armed activities”. The 31 year old prisoner had constantly denied all charges. Having been on death row for six years, Rigi was executed without due process and despite serious concerns about how his case was handled. The confiscated “drugs” were not tested and it was not really clear whether they were narcotics at all. 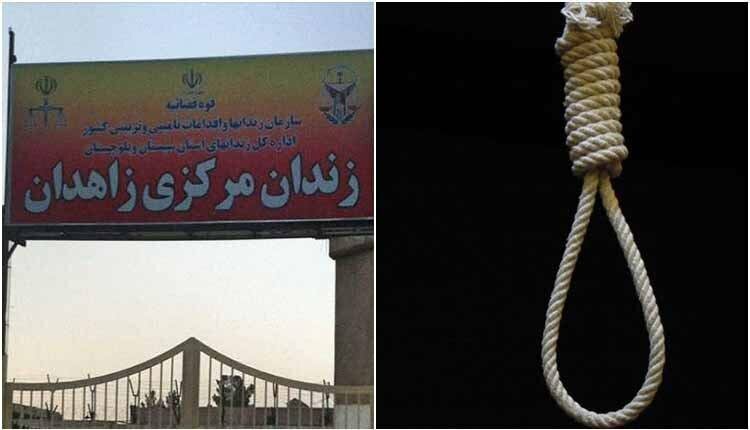 In yet another case on September 25 a prisoner was hanged in Tonekabon Prison, northern Iran. Majid Pili, 41, was found guilty of murder. Tow other men, Ehsan, 21, and Basir, 31, were hanged in Rajaie Shahr Prison of Karaj. They were also found guilty of murder. Thus, the number of executions in September amounted to at least 32, most of them young individuals. Nine of them were Kurdish and Balouch political prisoners who were hanged in Gohardasht prison in Karaj, Zahedan and Orumieh for the fabricated charge of “Moharebeh” [waging war against God] and disturbing the security of the regime. In Gohardasht Prison in Karaj, eight other prisoners were executed collectively on September 5, according to a September 22 statement issued by the National Council of Resistance of Iran.